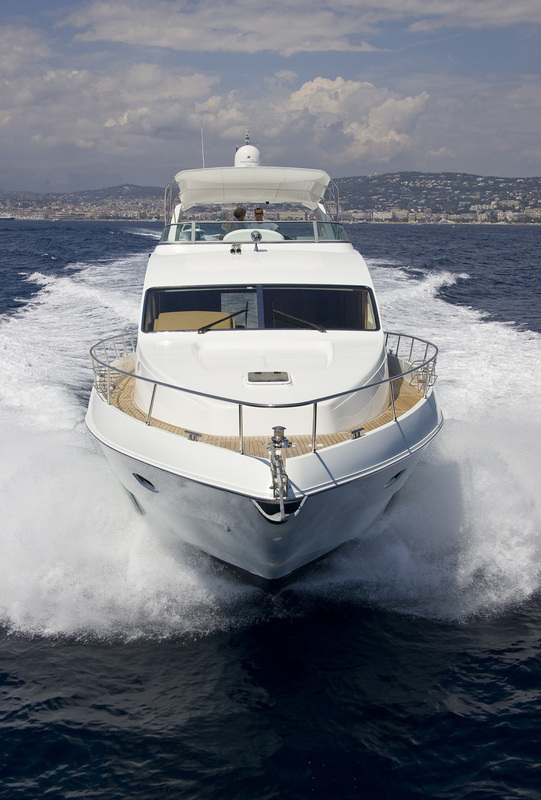 We provide complete management services for your yacht, from building supervision at the shipyard to overseeing each dream cruise. Our experienced management department builds only the best yachts and works to support you on a personal level to achieve your ultimate goal. Our services don’t end with a sale. Our expert team has managed some of the most prestigious yachts in the world and we ensure that your yacht receives the same treatment, with continued support throughout its life. We are here to make sure the adventure never ends. “We understand the complexities of managing a superyacht and make sure your asset is operated to the highest standard” – Sean Anker, General Manager.